Industry veteran and expert Anne Altman will be the second inductee into the WashingtonExec Pinnacle Awards Hall of Fame on Oct. 31. 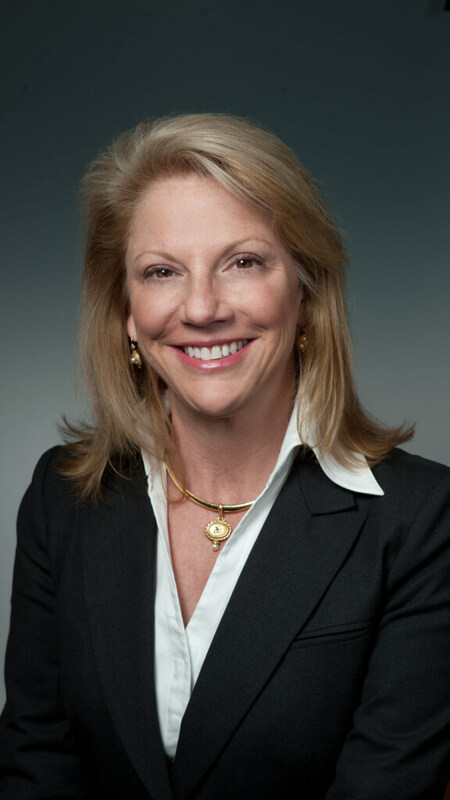 Altman, who had a three-decade-long career at IBM, served on various boards and co-founded Everyone Matters, will be honored for her contributions to the industry and community, said JD Kathuria, WashingtonExec founder and CEO. Responding to the news about Altman’s induction, Attain President and CEO Greg Baroni called her a pioneer and a force. 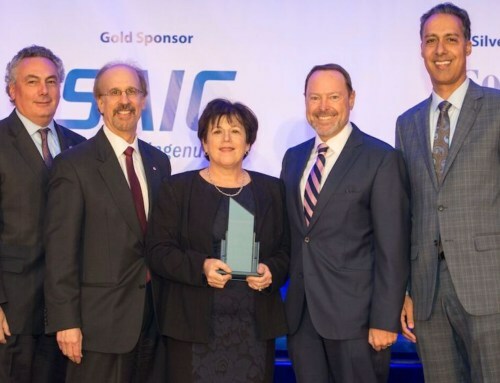 Last year, Donna Morea, former president of CGI in U.S., Europe and Asia, was named the first Pinnacle Awards Hall of Fame inductee. 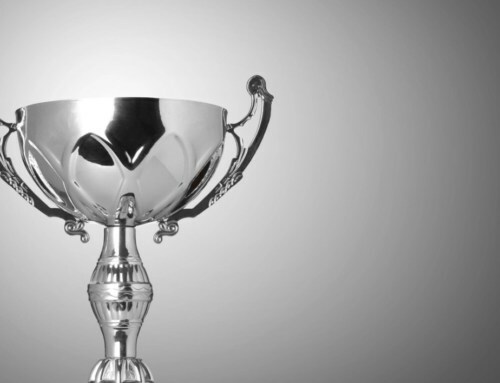 The awards recognize exemplary executives and businesses who are saving money and fostering innovation for U.S. federal clients across the National Capital Region. 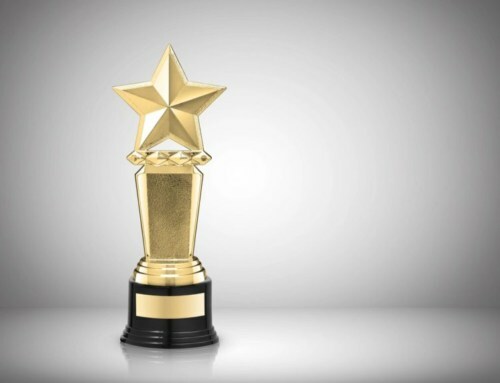 This year’s Pinnacle Awards will be held Oct. 31, at the Ritz Carlton Tysons Corner.